Every day without fail, we attract grimy stuff to our skin, including environmental pollutants, irritants, bacteria and dirt. At the same time, our skin is naturally sloughing off dead skin cells (which have a habit of hanging on tight) and producing a constant stream of sebum. What we’re trying to say is that, well, our skin gets pretty dirty in a 12-hour period, even if we don’t actively notice it. 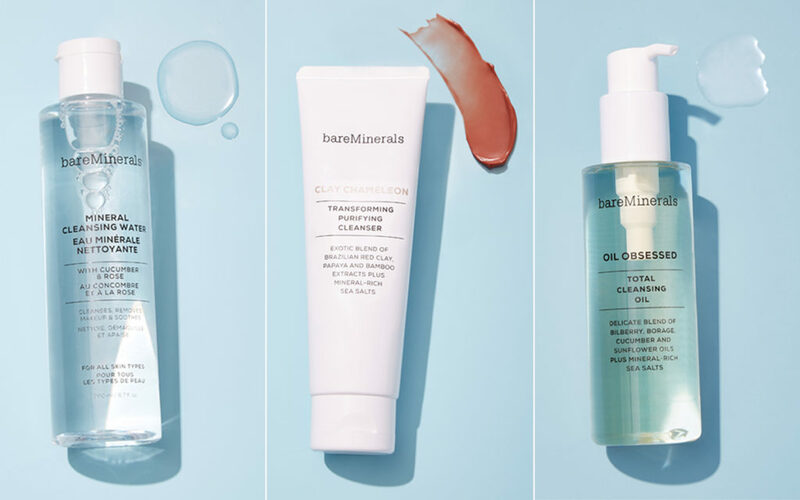 “If [all that grime] isn’t washed away properly, it could potentially contribute to skin problems, such as breakouts, dull skin and clogged pores,” says Blass Laner, who manages global education here at bareMinerals. 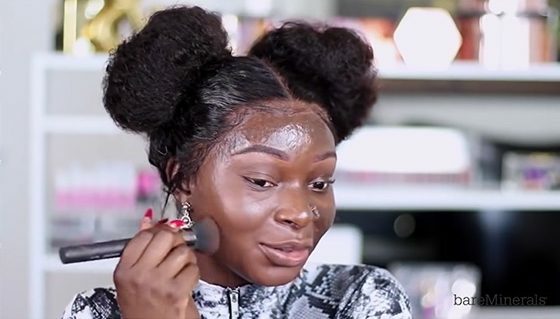 “We also tend to wear makeup with SPF in it. This needs to be cleansed away to allow your serums and moisturizers to work more effectively, so they don’t have a physical barrier to work through.” While cleansing is a super important part of creating healthy, beautiful skin, we tend to take it for granted. So use this cheat sheet to do an audit of your cleansing practices. The actual process of cleansing is pretty straightforward. Every evening before hopping into bed, rinse your face, then apply a nickel-sized amount of cleanser to your fingertips. Massage the cleanser into your skin with gentle, circular movements, making sure to cover every inch of your face. That includes your chin, around your hair line and around your nose. After about 1-2 minutes, rinse the product away and gently pat dry. The above process works for most cleansers; the primary exceptions would be cleansing cloths and micellar cleansers, which involve a wiping process (more on those in a second). Another exception is the double-cleanse, which involves using a cleansing oil followed by a water-based cleanser. Oil cleansing is a great first step. Other double-cleansing options include swiping a cleansing wipe or micellar-soaked cotton pad over your skin, then following up with your choice cleanser. 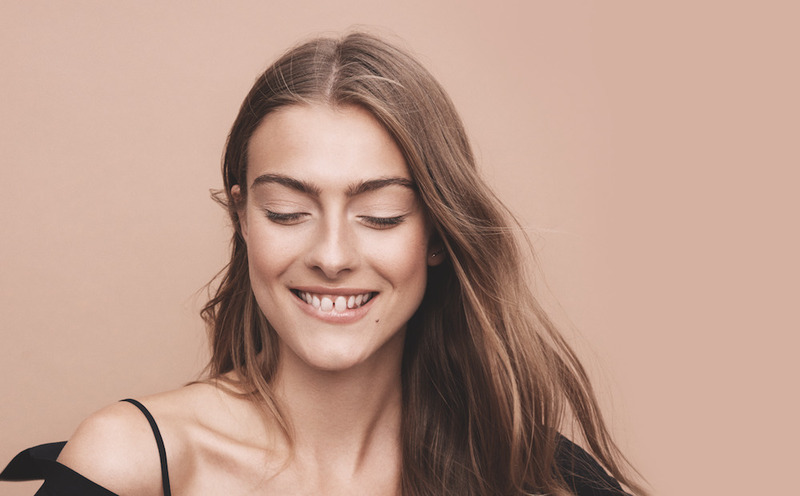 Whatever process or cleanser you choose, it’s important to create a nice, clean surface to better allow your serums, retinols, moisturizers and creams to work their magic. Finding a facial cleanser that’s best for you is deeply personal, and the primary factor you want to consider is your skin type. For skin that’s oily, it’s not about removing every single trace of oil and beating up your skin. Rather, the goal is to help rebalance your skin so that it’s moisturized without feeling greasy. For example, CLAY CHAMELEON Transforming Purifying Cleanser is a non-lathering cleanser that refines, brightens and revitalizes your complexion with detoxifying Red Clay, mineral-rich Sea Salts and Papaya Extract. 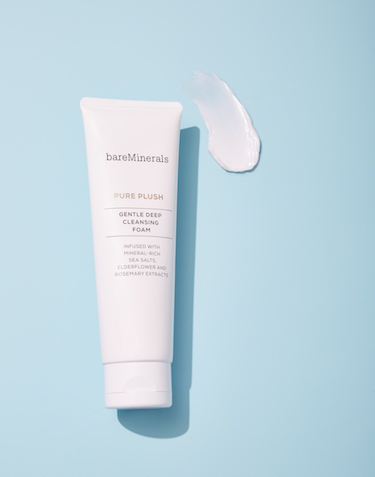 PURE PLUSH Gentle Deep Cleansing Foam is another excellent option for oily skin, though it works beautifully on combination skin types as well. An oil cleanser, such as OIL OBSESSED Total Cleansing Oil, is a nourishing, lightweight option to keep skin hydrated while dissolving impurities and makeup. 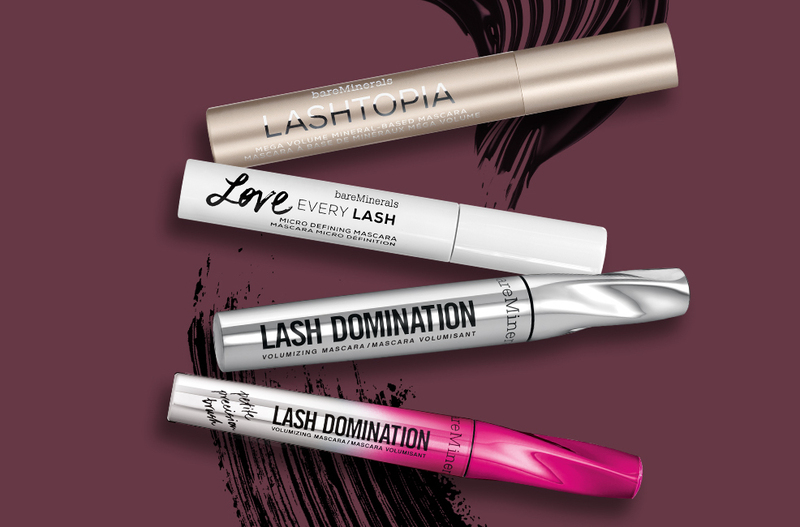 You could also reach for a richer, cream-based formula. 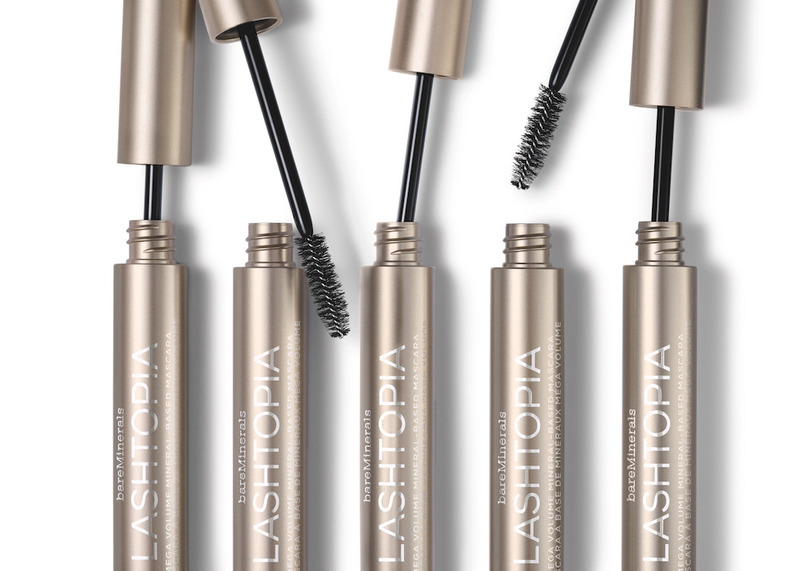 “Stay away from cleansers with a high alcohol content as that will dry out the skin further,” Blass adds. 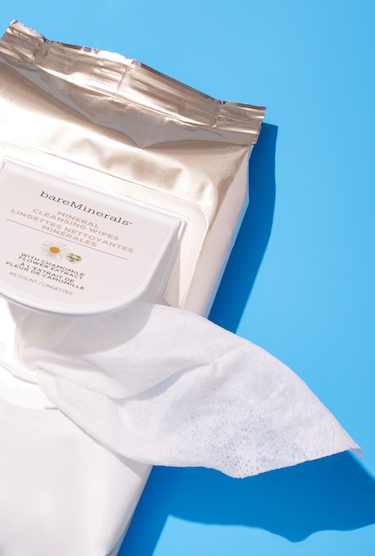 All skin types can benefit from Mineral Cleansing Water or Mineral Cleansing Wipes, which gently remove makeup, dirt and grime with the scientific magic of micelles. You can use either of these as a pre-cleansing option — or on days when you just want a quick and easy cleanse. To help you determine which type of cleanser is best for you, we’ve outlined all the different types below. Can be drying for those with normal, dry or mature skin. Konjac sponges are often infused with ingredients for specific skin types. For example, charcoal for acne-prone skin, or clay for oily skin. Ready to up your cleansing game? Take our 3-step Skincare Quiz to find your new favorite, or shop all our clean, vegan face cleansers in one place.